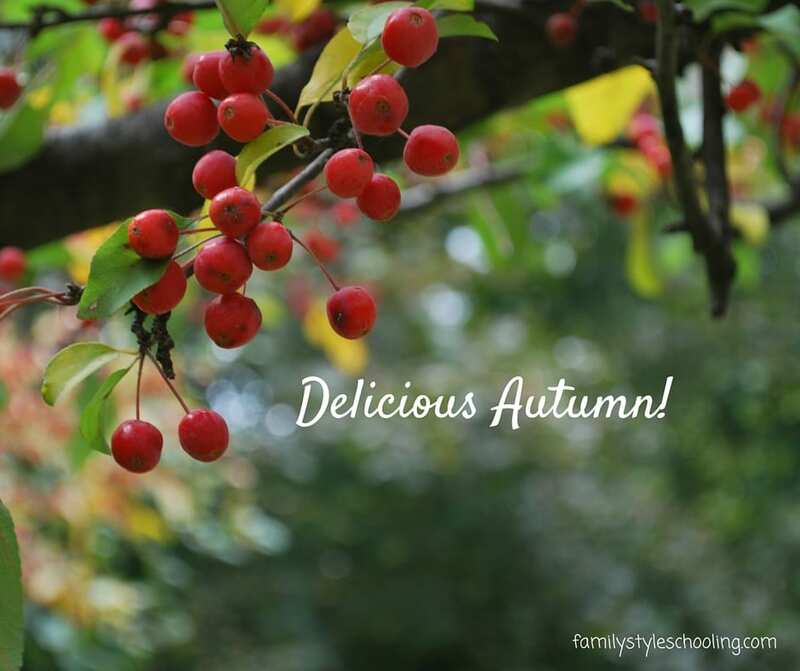 I love the sights, smells, and flavors of fall. 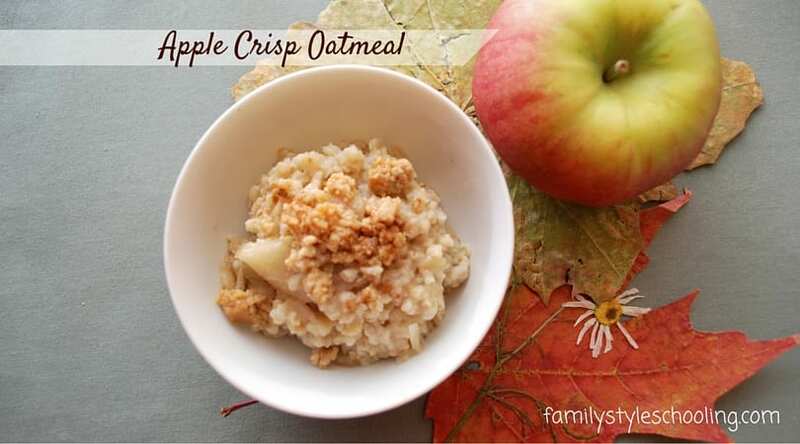 With the changing of the weather enters an opportunity to take some of my favorite fall flavors and create some fun mix-ins for fall oatmeal. Whether you're hosting family for the holidays, or you just want something fresh for breakfast, try these twists on a classic morning staple. These blends don't have exact recipes because half of the fun is mixing your oatmeal to your liking. I typically make a large batch of oatmeal on the stove. It cooks just like rice - two parts water to one part oats. If you make a large batch plain, you can mix a new flavor every day and have endless fun spicing up your morning routine. I pretty much love pumpkin anything. 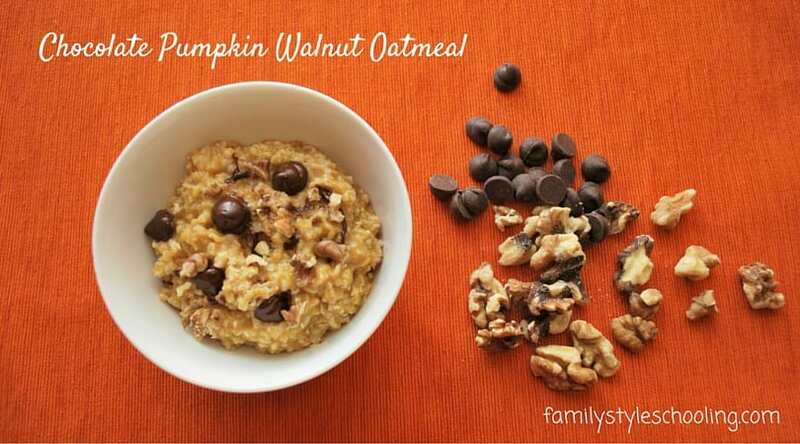 In oatmeal, pumpkin adds a creamy richness, and with some chocolate chips mixed in, it is delightful! I added a spoonful of pumpkin, sprinkled in some pumpkin spice, then added a touch of stevia and some chocolate chips. 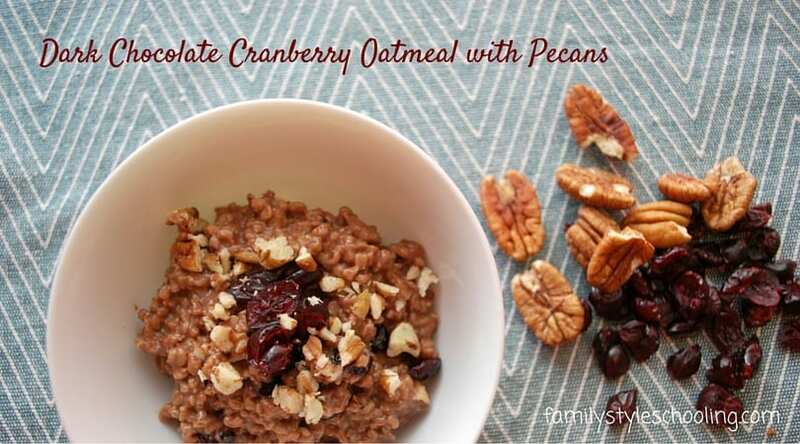 The heat of the oatmeal melts the chocolate and makes a creamy loveliness in your bowl. Chop a few walnuts and sprinkle on top! This is my favorite! 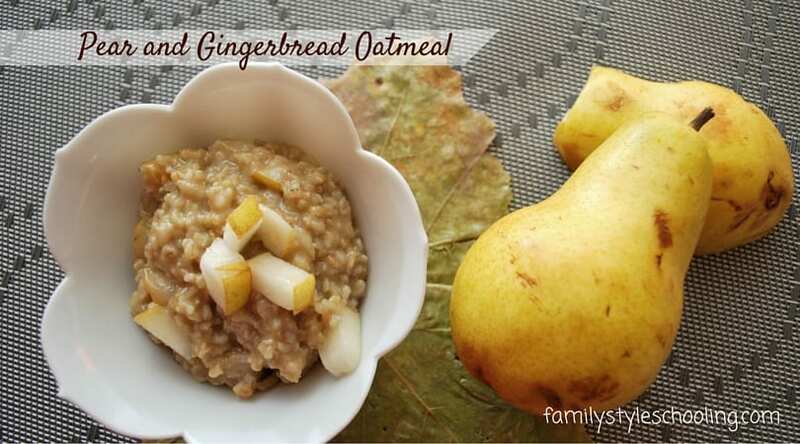 Pears are a wonderful fall fruit, and paired with gingerbread, they are delightful. For this blend I added ginger and truvia to taste (that is until I could actually taste them), then I added some molasses. This gives them the gingerbread twist. Next, I chopped up some pear and sprinkled them in. The pear adds a sweet coolness to the spiciness of the ginger. This was my middle daughter's favorite. Okay, so this is the easiest of the flavors, that is if you've got some left over apple crisp in the fridge. All I did was add a spoonful (or two) to my oatmeal and gave it a stir. Who wouldn't want apple crisp for breakfast? 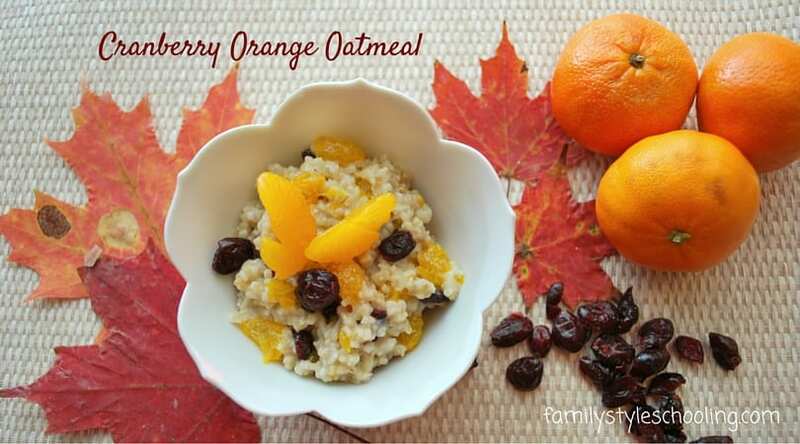 I love cranberry orange bread, so this oatmeal flavor was a must. It's a simple blend of oranges and Craisins and then sweetened to taste. I truly love chocolate in my oatmeal, and it's just fun to see what other flavors mix in to spice it up. I used craisins again with pecans, but if you had fresh cranberries, like leftovers from Thanksgiving, that would be amazing! So what are some of your favorite fall flavors? I'm linking up with Busy Doing Life! I had all the ingredients so I made the chocolate pumpkin oatmeal today. Yum! I may or may not have put in an extra handful of chocolate chips. :0) Thanks for sharing these ideas! Oh that one was my favorite! I am a fan of the extra handful of chocolate too!